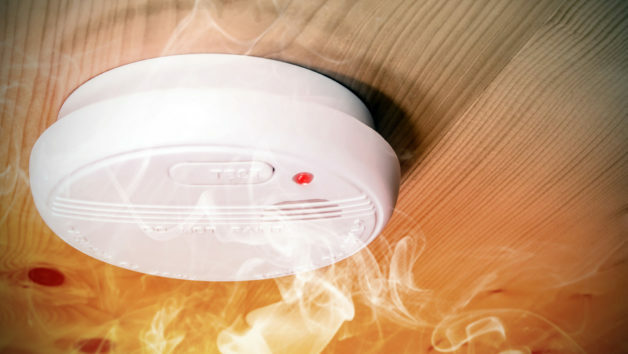 In addition to smoke detectors, all homes should have separate detectors for carbon monoxide—an odorless gas emitted by furnaces, stoves, grills, and other appliances that burn fuel. Carbon monoxide is the leading cause of accidental poisoning, causing about 400 deaths a year. Here’s more info on how to prevent carbon monoxide poisoning.